As a research hub, EGC investigates on-the-ground, changing realities with a community-based approach that is practical and actionable. All our research projects are community partnerships designed to foster more and better connections among Christian leaders. Our goal is for EGC and our partners to gain a more data-grounded grasp of the needs and resources of Boston communities and churches. The Boston Black Church Vitality Project (BBCVP) is a multi-year, in-depth quantitative and qualitative study of the state of the Black Church and Black Christian experience. 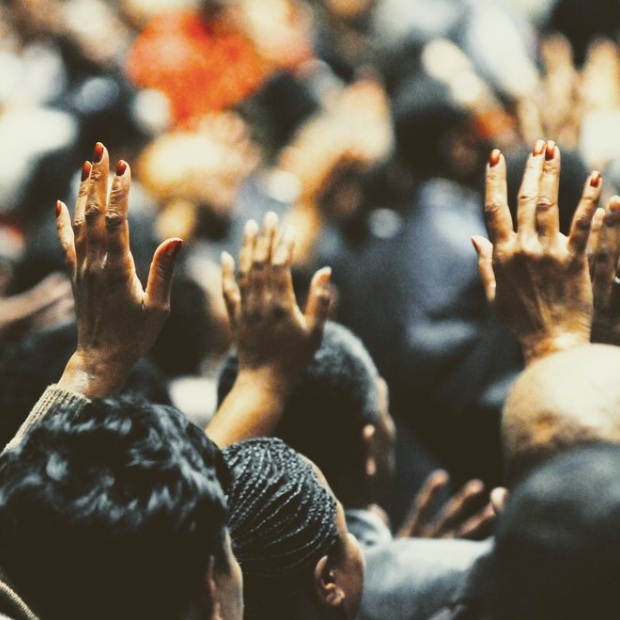 Our research will include the current activities, connections, missions, theologies, sense of spiritual heritage, leadership, challenges, innovations, and leverage points for increased vitality in the Black Church. The project is led by the Institute for the Study of the Black Christian Experience (ISBCE), the Black Ministerial Alliance of Greater Boston (BMA), the Emmanuel Gospel Center (EGC), Gordon-Conwell Theological Seminary’s Boston Campus Center for Urban Ministerial Education (CUME), and the Boston TenPoint Coalition. 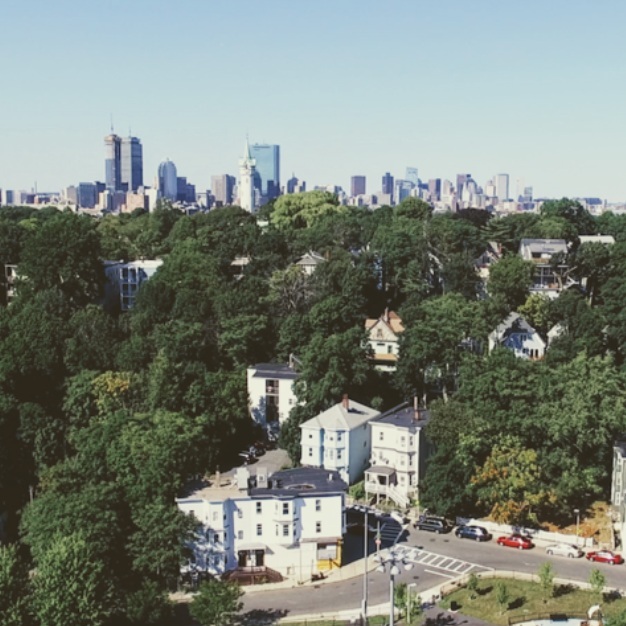 For over 45 years, EGC has tracked Christian churches located within the city limits of Boston, Brookline, and Cambridge. The initiative started with researchers driving up and down every Boston street highlighting church buildings on a map. The BCD has now grown into a robust, publicly available directory of 675+ churches. Site visitors use the Directory for developing relationships between members of Boston's Christian community; referrals; finding a church home; research in church planting; and other scholarly, relational, or spiritual purposes. We’re looking at innovative practices that Christians use in Boston to engage the affordable housing problem. We’ve conducted a series of in-depth interviews with real estate developers, activists, and other community leaders. We are in the process of compiling those findings, which we will distribute in preparation for a series of panel discussion and town hall events. Until 2016, Culture and Youth Studies, lead by Prof. Dean Borgman, equipped youth workers and parents with relevant and reliable information on today’s culture and youth. 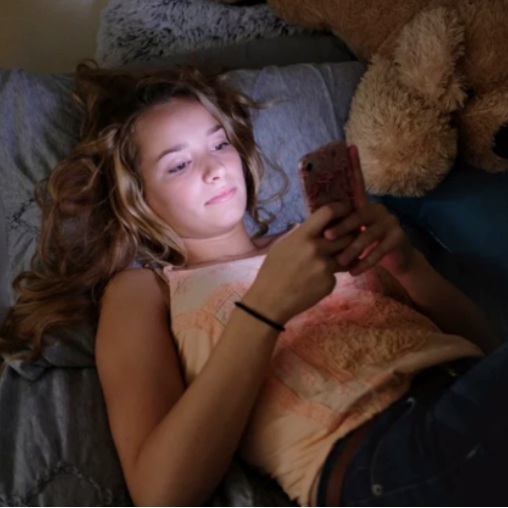 In 2016, CYS and Dr. Borgman joined the EGC team to link CYS expertise and methodology with EGC’s research and reporting to further EGC’s enduring commitment to youth and education. The EGC family includes employees and partners who have served in key areas of urban ministry for over 40 years. They include Dean Borgman (youth), Ralph Key (church planting), Doug & Judy Hall (urban systems), Judy Key (public health), and Ramonita Diaz (Hispanic churches and communities). This group has a long view—both past and future—of city vitality, and they are each pursuing issues which extend beyond the pipelines, timelines, and rhythms of current EGC projects. The Long View Cohort gathers for cohort conversations, in-depth interviews, and 2-hour discussion-based presentations called Long View Sessions.